Quality home improvement services at the best price. Full money-back guarantee if you’re not happy. Why Smart Homeowners Choose Major Home Improvements? 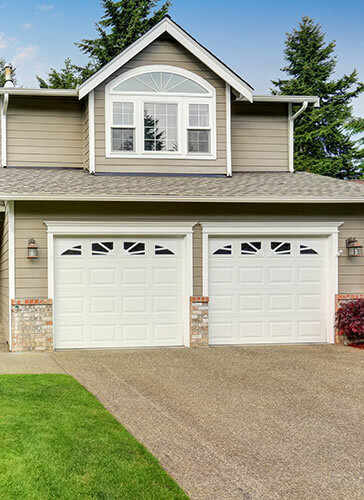 For over a decade, our home repair and improvement specialists have been serving homeowners across Western Mass and Connecticut. Each and every project is led by a seasoned supervisor who ensures that our high standards every step of the way. In fact, our superior standards often lead to extended manufacturer warranties. Home repairs and renovations that are not only beautiful but will last many years. We do the job right first time, every time. Our customers are always satisfied. And we’re so confident in our work that we offer a full money-back guarantee if you’re not happy. So hire us with complete peace of mind. We can’t wait to make your home a better place to live. With over a decade of experience in all areas of home improvement and repairs, we’ve got the skills and the knowledge to get the job done right first time. Get a stronger, more attractive roof for your home. We only use the highest quality shingle to repair or replace roofs, providing you with a roof that will last many years. Want to increase the energy efficiency of your home? We’ll repair and insulate your windows or install new ones throughout your property to instantly reduce heat loss. Beautify your home and protect it from the elements with our durable, energy efficient, and water-resistant siding. Choose from vinyl, metal, faux stone, or any other type of siding to match your style. Protect your home by replacing old and cracked gutters with modern and sturdy improvements. Our attractive gutters are quick to install, affordable, and they’ll last you years. See how your home could look by browsing through our recent projects. Our clients love our work! Check out their amazing reviews and see for yourself what you could be getting.